That’s basically how this activity happened. 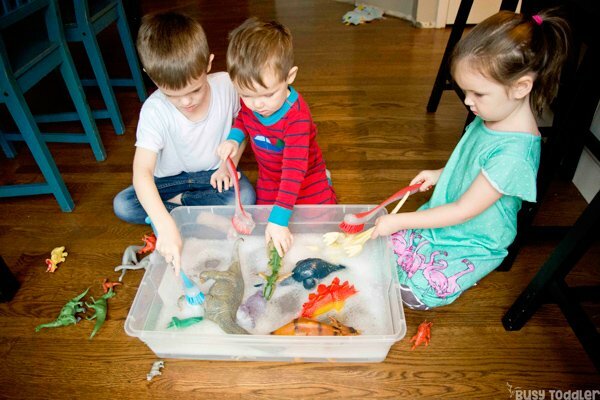 My daughter (3.5) and youngest (25 months old) announced that the dinosaurs were dirty and needed a bath. This was around 8:47 am. 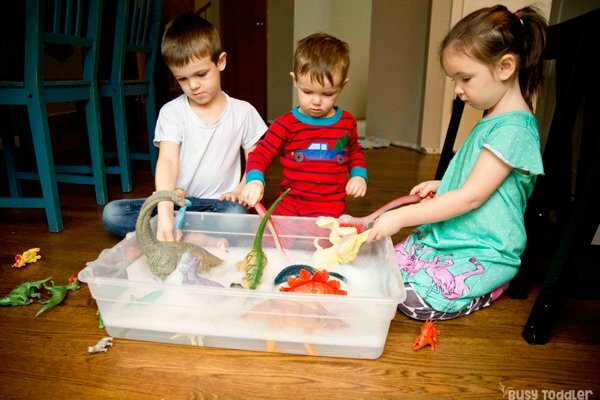 By 8:52 am, we had a full on dinosaur bath… in our kitchen… in our pajamas. RELATED: Wondering what I teach my kids each day? 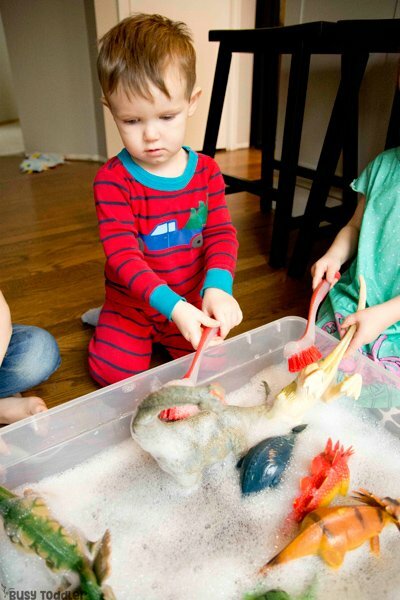 Check out Playing Preschool – my homeschool preschool program! 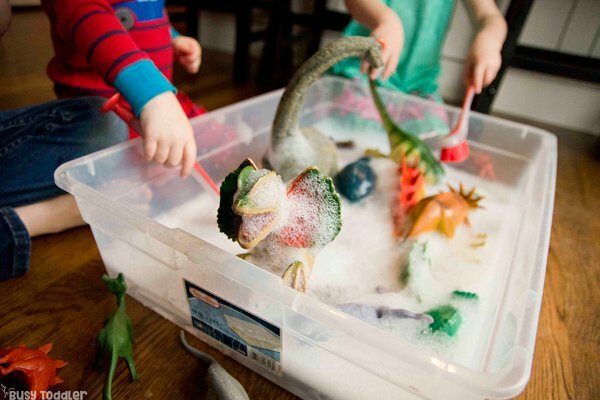 Why did the dinosaurs need a bath? First of all – that sounds like the start of a joke. Second of all – I have no idea! But this was really important to the two of them and when something is that important just say yes. Say yes to the water on the kitchen floor. Say yes to all this happening in pajamas. 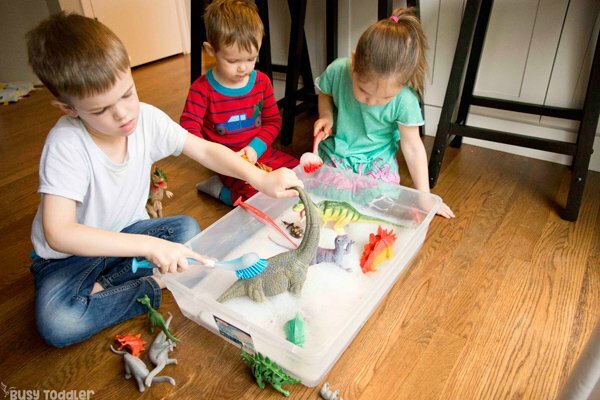 Say yes to the dinosaurs being cleaned for the first time in years. In my “activity experience”, when kids come up with the idea – the buy in for the activity is way higher. That means that my kids will play longer. 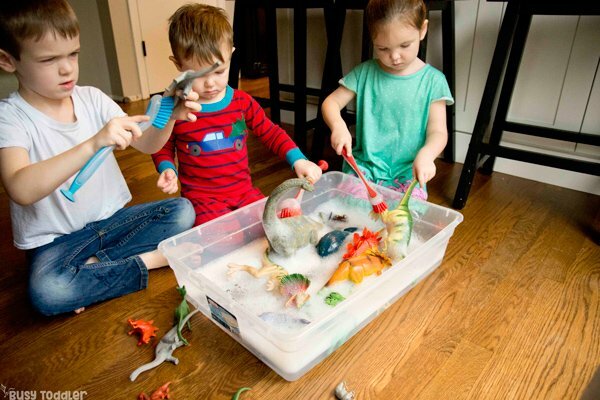 This activity ended up going on for 30+ minutes, followed by another solid 30+ minutes of dinosaur playtime. RELATED: Why do I have so many dinosaurs? 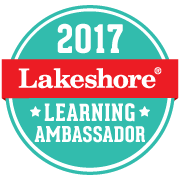 Because they INSPIRE SO MUCH PLAY! 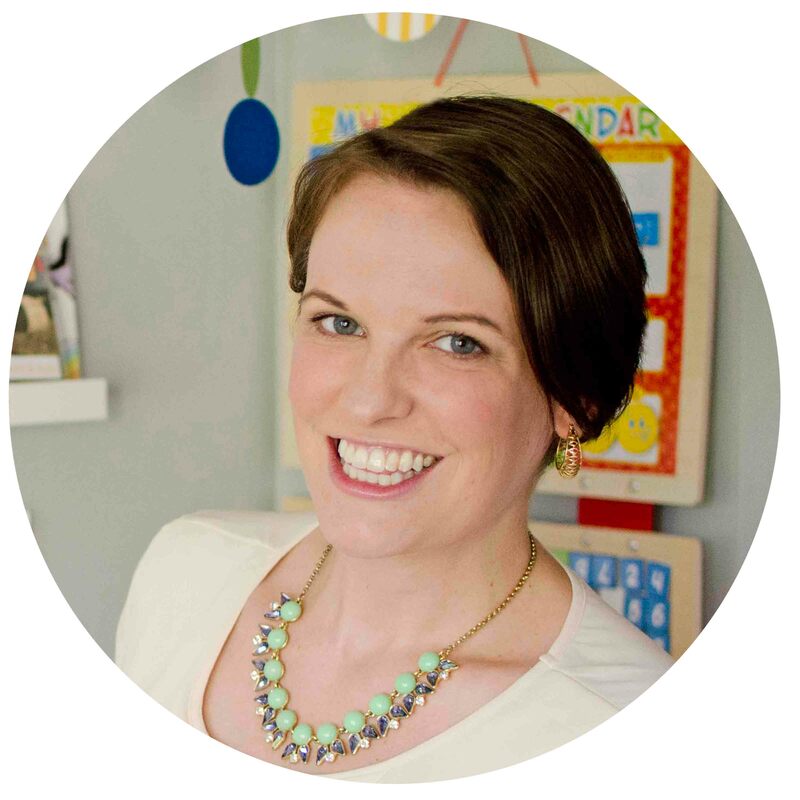 Check out my list of Best Toys for Kids! How did we set this up? 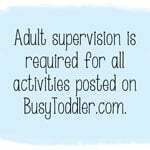 Busy Toddler is a participant in the Amazon Services LLC Associates Program, an affiliate advertising program. As an Amazon Associate, I earn from qualifying purchases. Many of the following links are to products on Amazon. Read more about these links in my disclosure policy. 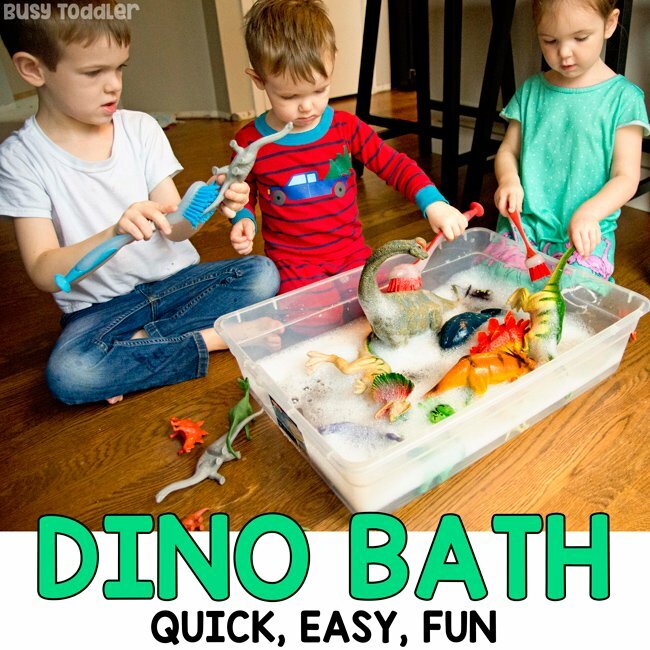 In less than 5 minutes, you can have a dinosaur bath set up for your kids! What if you don’t have dinosaurs? 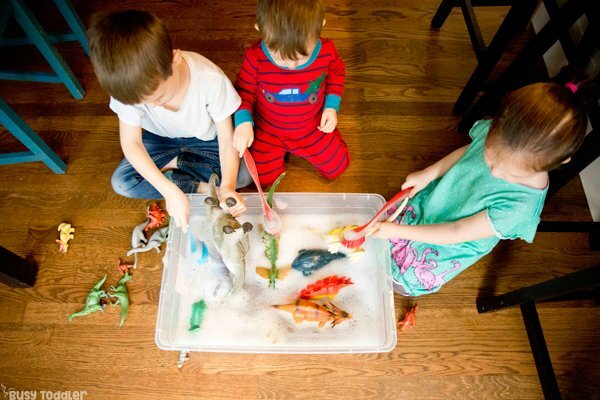 We’ve done a toy wash before. We’ve done an apple bath and a pumpkin bath. We’ve even gotten our trucks muddy and done a bath second! OF COURSE THERE WAS. But it was soapy water which means my floor actually came out ahead here. It was definitely cleaner by the end. 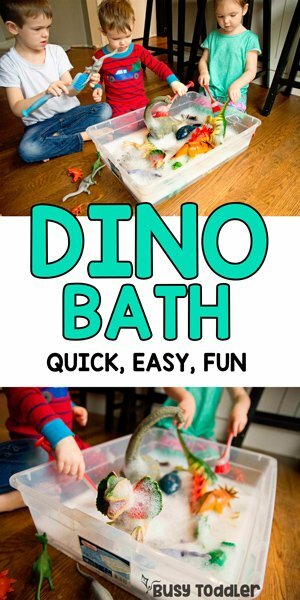 If you are really scared of the water mess, make this a bath time activity. I love a good bath time activity! 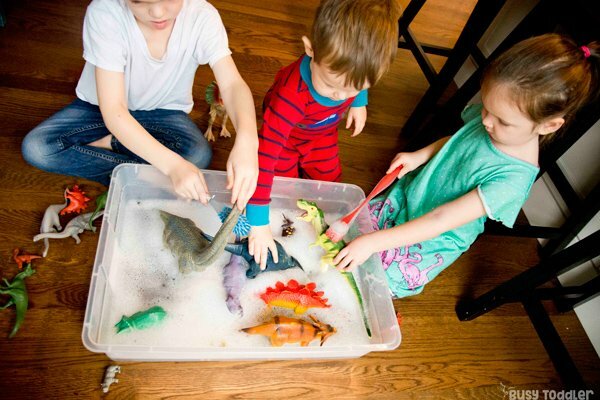 RELATED: Another soap and water activity – make an ocean bin! Don’t forget to say YES! Kids come up with the best ideas and all we adults have to do is listen and say yes. You don’t always have to say yes – but it sure makes like more fun to say it and make it happen! 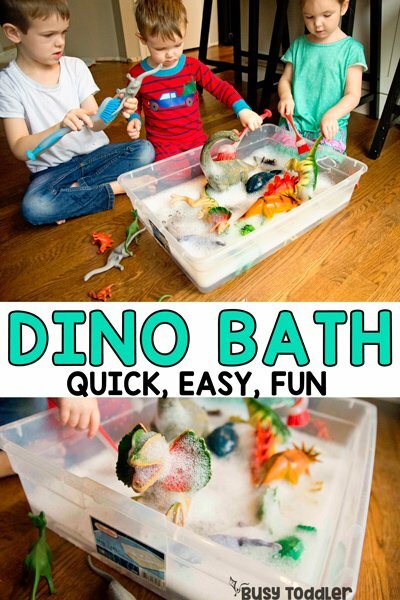 Will you say yes to a dinosaur bath?